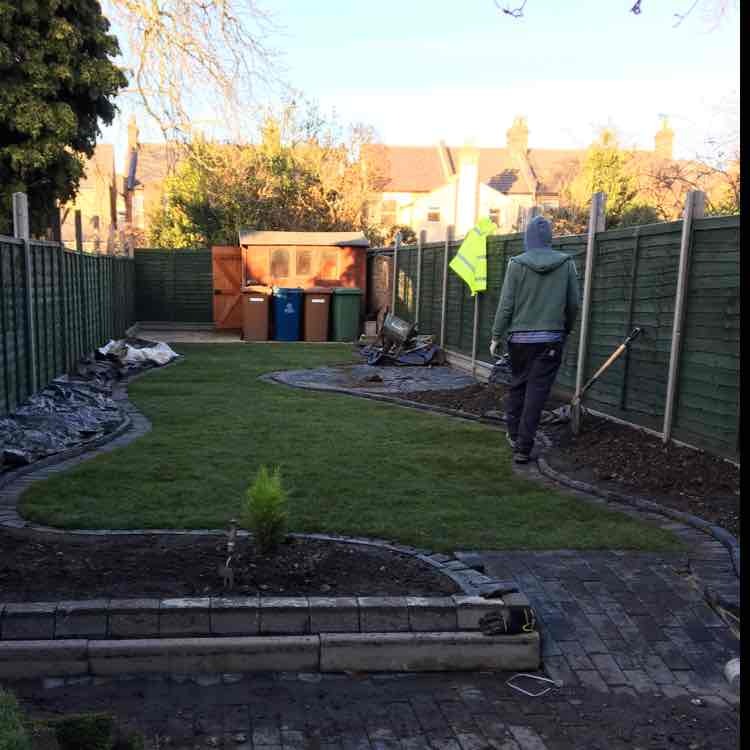 Block Paving, Building & Extensions, Building Refurbishment, in Harrow, Harrow, London. Gregory and Son Harrow, Harrow - Greater London. â€... reveal phone number » Be sure to mention BookaBuilderUK when calling this member! Have You Dealt With Gregory and son?